Representatives of the ministries responsible for prisons and the health ministries of 20 countries in the Asia and Pacific region are invited to share their experiences. Public health experts will be also invited from across the region, as well as guest speakers, academics and representatives of international agencies involved in prison health. Terry Hackett has been working in the Corrections sector for over 23 years and retired from the Correctional Service of Canada (CSC) in 2017 as the Assistant Deputy Commissioner of Correctional Operations (Pacific) to pursue his passion of International work. Over his career with CSC, Terry held various positions including Director of Operations (Pacific) and Warden of three different institutions. Prior to joining the ICRC, Terry worked in Kenya, Afghanistan and Rwanda in the area of correctional reform. Most recently, he was the lead consultant for the UNODC’s soon to be released Nelson Mandala Rules eLearning course and The Nelson Mandela Rules Handbook for frontline prison staff. Terry holds a MA in Human Security and Peacebuilding at Royal Roads University (RRU) with a focus on rule of law and post-conflict correctional reform. His work on international correctional reform and the role of civil society has been published in both the South African Journal of Criminology (2015) and in the ICPA Journal Advancing Corrections (2017). Dr Kanitsak Chantrapipat is the Director of the Bureau of Primary Care Management, National Health Security office (NHSO), Thailand, which manages the Primary Care Fund that is responsible for the promotion and strengthening of primary health care service facilities, and the design the payment system whose goal is to allow the Thai people to access essential services at the primary level, including access to health promotion and disease prevention services. It also includes the provision of financial systems for the vulnerable population to access health services. Work experience: he was a pharmacist in the Community and General hospital under the Ministry of Public Health. 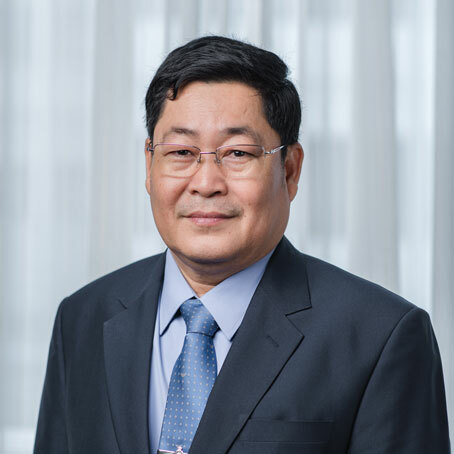 After the conception and implementation of the Universal Health Care Scheme in Thailand in 2003, he worked as Head of the Quality Service Development Department in 2005 and then as Deputy Director of the National Health Security Office, Branch Region 3 (Nakhon Sawan) in 2013. He was appointed as the Director of the Bureau of Medicine and Medical supplies management, NHSO Head office in 2015. Here, he was assigned as the manager of the Medical and Vaccine Fund which is responsible for developing benefit packages and reimbursement designed for special items of medicine, especially those items that are problematic to access for patients under the Universal Coverage scheme, such as high cost medicines, vaccines, antidote. He was responsible for obtaining all medical supplies, including medicine for national priority diseases. In 2017, he was promoted to be the director of the Bureau of Primary Care Management. 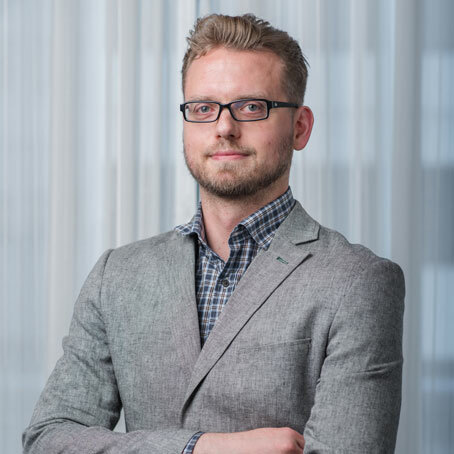 Stefan Enggist, MA in Cultural Anthropology, Mediator in InMedio/SDC, works for the Swiss government. At the Federal Office of Public Health (FOPH) he acts as deputy head of the HIV-STI section in the division of communicable diseases. He is the general secretary of the Federal Commission for Sexual Health. In the field of prisoner health, he coordinates several national initiatives and represents the FOPH on international level. Between 2012 and 2014, he was a Technical Officer for prisoner health at the WHO Regional Office for Europe. For WHO he drafted the document “Good governance for prison health in the 21st century” (2013) and edited the anthology “Prisons and Health” (2014). He represented WHO in the Expert Group which prepared the Standard Minimum Rules for the Treatment of Prisoners (the Nelson Mandela Rules) adopted by the UN General Assembly in 2015. 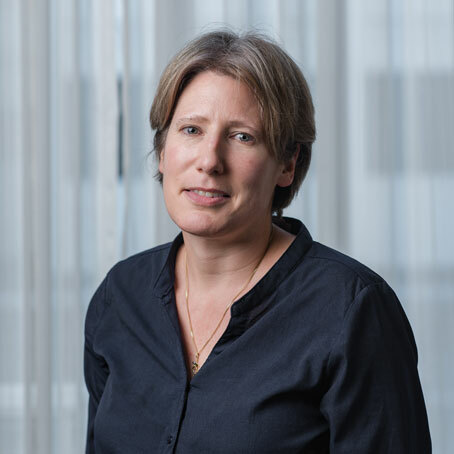 Louise Southalan works for the Australian Red Cross monitoring humanitarian issues in immigration detention centres, and also with the Justice Health Unit in the University of Melbourne’s School of Population and Global Health. She is a lawyer who previously practiced in criminal law, and also worked for seven years commissioning prison mental health services and developing forensic policy in the Western Australian government. 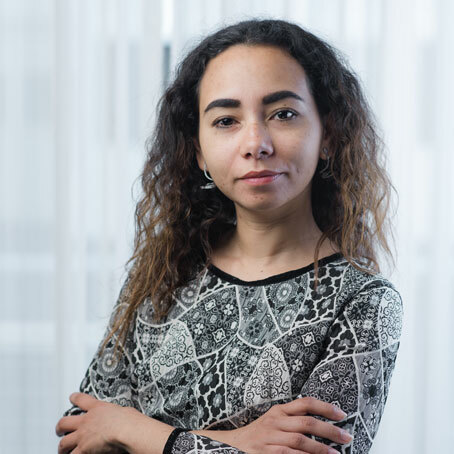 She is a steering committee member of WEPHREN, the Worldwide Prison Health Research and Engagement Network, and is currently engaged in several international projects to strengthen the evidence base for decision making in relation to health in prison and detention. She holds a law degree and Master’s Degrees in International Development and in Mental Health Policy and Services. Her passion is finding ways to enable research and evidence to usefully assist decision makers and to also improve health, wellbeing and outcomes for people in detention settings. Prof. Frédéric Le Marcis is a Professor of Social Anthropology at ENS de Lyon. His research explores health issues mainly on the African continent. He has been working on the experience of Aids in South Africa, on HIV clinical trials in Ivory Coast and has been involved in the recent Ebola outbreak in Guinea (2014-2016). He took part in the setting up of the favipiravir clinical trial and conducted an ethnography of the Ebola response in Guinea. He is currently co-directing the Ecoppaf research programme (https://ecoppaf.hypotheses.org) on prison in Africa and starting an ethnography of past epidemic's experience in Guinea during the 20th century. HE Channy Prom is presently the Director of Correction and Rehabilitation Division at the General Department of Prisons (GDP) of the Ministry of Interior of Cambodia. He graduated from the National School of Cambodian National Police in 2000. HE Channy Prom has a Master’s Degree in Development Management from Norton University. 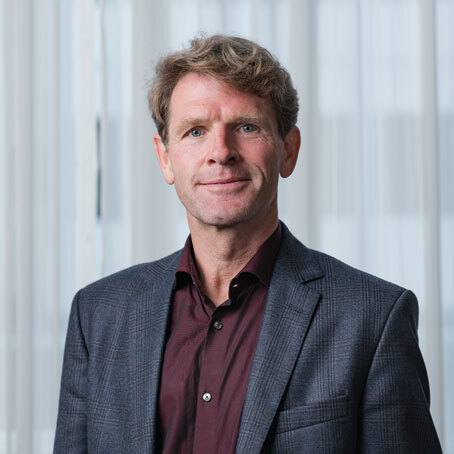 He also holds certificates of Managing Natural Resources Conflict from Royal Danish Embassy (2010), Gender Equity in Practice (2010): Cultural, Consular, and General Aspects in the Foreign Service and Schengen Cooperation (2011) from the Ministry of Foreign Affairs of Denmark (2010) and a certificate of Effective Internal Control for NGO (2015), from the Australian Correctional Leadership Program (ACLP) international scholarship in 2017. Between 2007 and 2016, HE Channy Prom was a Board Director for a Cambodian NGO. He has working experience in Consular Affairs for Denmark, Norway and Iceland (2007-2013). 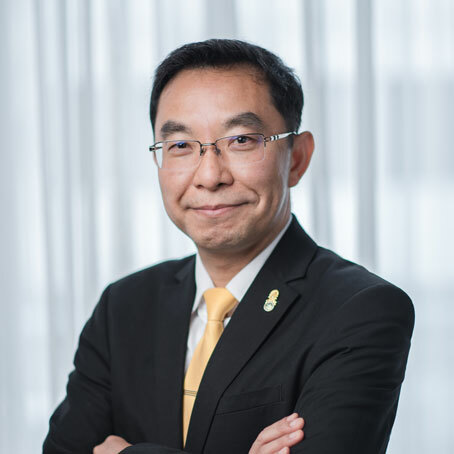 Before taking up his current post at the GDP, HE Channy Prom worked as a Chief of Planning and Cashier: Assistant to the Deputy Director General of Prisons as well as Deputy Director of Vocational Training and Industry of the GDP. In his present position, HE Channy Prom is responsible for daily management of the Correctional and Rehabilitation department. He provides advice on health related issues to 4 correctional centers and 23 prisons, establishes staff planning, monitoring and training programs, and works closely with all line ministries in relation to corrections and rehabilitation issues. Prof. Adeeba Kamarulzaman graduated from Monash University and trained in internal medicine and infectious diseases at the Monash Medical Centre and Fairfield Infectious Diseases Hospital, Melbourne, Australia. She is presently the Dean of the Faculty of Medicine, University of Malaya and an Adjunct Associate Professor at Yale University, USA. In 2007 she established the Centre of Excellence for Research in AIDS (CERiA) at the University of Malaya. CERiA’s research efforts focus on key populations and transcend clinical as well as public health research. Additionally Professor Kamarulzaman has used her clinical and academic leadership to engage in the national and community response to HIV/AIDS. She is currently Chairman of the Malaysian AIDS Foundation and an Executive Council member of the Malaysian AIDS Council, the pre-eminent HIV NGO in Malaysia. 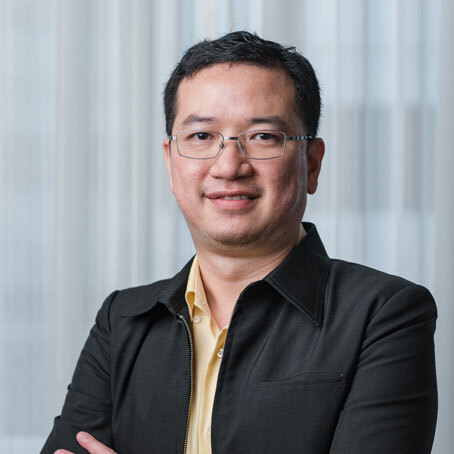 At the international level, Professor Kamarulzaman is a member of the WHO Expert Advisory Panel on Health Science & Technology Policy,is President-Elect of the International AIDS Society and a member of the UNAIDS Scientific Expert Panel on HIV. 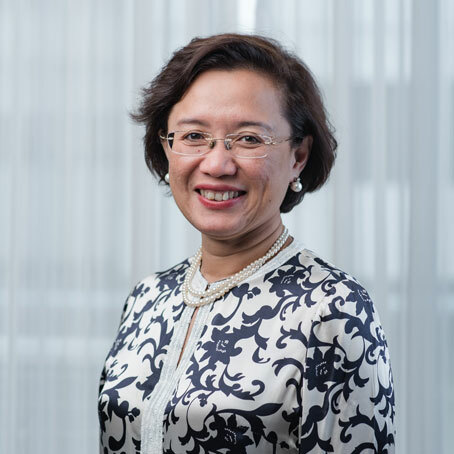 She has played a key role in the establishment and ongoing activities and collaborations of a regional HIV research network initiative; TREAT Asia. Her achievements have been recognized through several national and international awards including the Tun Mahathir Science and the Merdeka Awards for her role in the University of Malaya’s Nipah Investigative Team. She was the first recipient of the Australian Advance Global Award in the category of Alumni in 2012 and has had the honour of being featured in both The Lancet and Science. In April 2015 she received an Honorary Degree of Doctor of Law from her alma mater, Monash University for her achievements in medicine and as a health advocate. Dr Maria Cecilia V. Villanueva carried out her medical internship in the Ospital ng Manyla in 1987. She trained in pulmonary medicine in Quezon Institute in 2003. She joined the Bureau of Corrections, Department of Justice of Philippines, in 1990 as a medical officer, and was promoted to medical specialist I in 2005. She became the head of the TB program in New Bilibid Prison Hospital (NBP) in 2007. 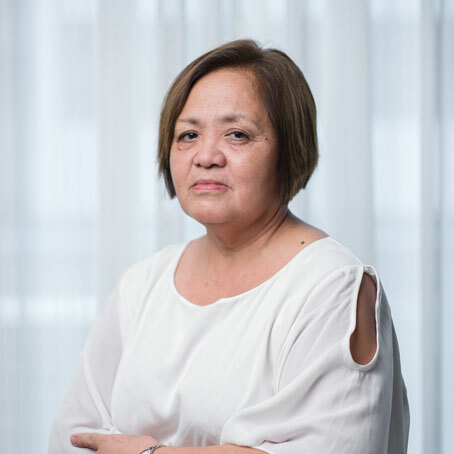 She has actively participated in the development of the concept of the Operational Guidelines for the implementation of DOTS Strategy in the Management of TB in Prisons and Jails, along with Department of Health, Bureau of Jail Management and Penology and the ICRC in 2008. Currently she holds the position of Medical Officer IV, Acting Chief of Clinic, TB coordinator, Head of the NBP Hospital TB Treatment Unit and Satellite Treatment Center for Programmatic Management of Drug Resistant Tuberculosis for New Bilibid Prison. 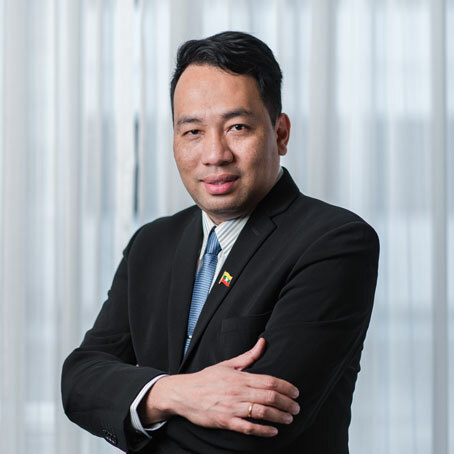 Dr. Thant Zaw Win is a medical doctor, working as a Chief Medical Officer of the Prisons Department. He holds a Master’s of Medical Science in Otorhinolaryngology from the Defense Services Medical Academy of Myanmar. He has been working in the Prisons Department of Myanmar since 2010 as a staff officer and prison doctor. He was promoted to Deputy Chief Medical Officer in 2012 and then promoted to his current position in 2013. He is responsible for planning, monitoring, evaluating and managing the prison health care system in Myanmar. He cooperates and collaborates with the Ministry of Health and Sports and international organizations as a focal person of the Prisons Department for improving health care in prison. Regarding his international experience, he attended the Regional Workshop on Scaling up Engagement of TB in Prisons which was held in Indonesia in 2012 and also attended 22nd International AIDS Conference which was held in Netherlands in 2018. He has participated in a study tour on best policies, programs and practices of prison health care systems in Malaysia and Indonesia. 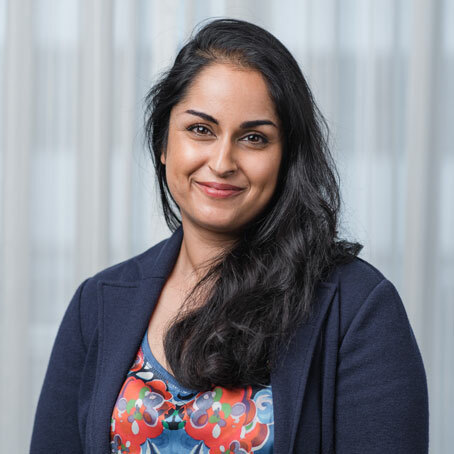 Sunita Stürup-Toft is a chartered health psychologist with 15 years of experience in working in public health and over 10 years of working specifically in health and justice. Sunita’s career has been based on consideration of the social determinants of health and working towards addressing health inequalities using her skills in creating strong systems and networks to facilitate change. She has held roles in service delivery and management as well as commissioning healthcare services for prisons and those in contact with the criminal justice system. She has provided senior public health advocacy for vulnerable groups including the homeless, migrants, gypsies, Roma and travelers, those suffering domestic abuse, amongst others. Her research in sleep and behavior change has led her to become an expert reviewer for the International Journal of Prison Health and she has taught at postgraduate level at several English universities. Sunita is currently working in an international role as the public health specialist leading the work of the UK Collaborating Centre to the WHO Health in Prisons Programme in which she has launched the Worldwide Prison Health Research and Engagement Network (www.wephren.org) with the University of Oxford as well as other international stakeholders such as Yale University, UNODC, ICRC, Council of Europe, Penal Reform International. She has provided public health expertise to the WHO in developing an international public health dataset for prison healthcare; developed conferences on prison health in Ireland, Kyrgyzstan, Denmark, and Portugal where the Mandela Rules have been promoted and discussed with international government officials; and advised countries around the world on the governance of prison healthcare including most recently China, Brazil, Sweden, and the British Overseas Territories. Mr Jesse Young is a Research Fellow in the Centre for Health Equity at the University of Melbourne and a Senior Research Officer at the Murdoch Children’s Research Institute. 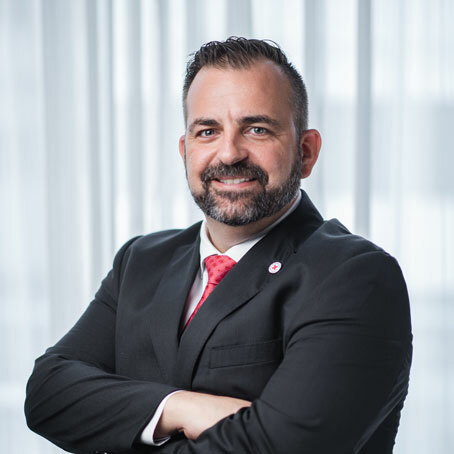 He also holds current Adjunct appointments in the School of Population and Global Health at The University of Western Australia and the National Drug Research Institute at Curtin University. 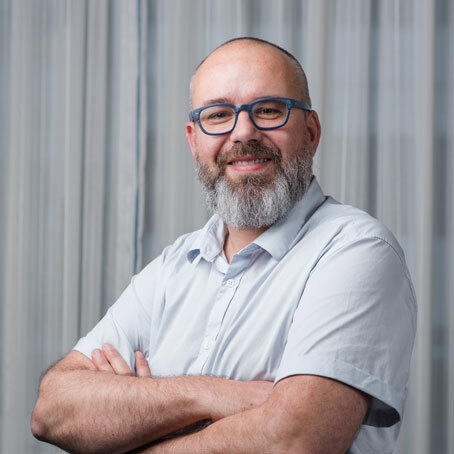 Specialising in psychiatric epidemiology and data linkage methodology, his research interests include mental health, intellectual disability and justice health. Since 2014, he has authored 28 peer-reviewed publications in leading international journals including The Lancet Public Health, Journal of Intellectual Disability Research, and Epidemiologic Reviews. State Health Director of Kachin State Public Health Department Dr.Kyaw Soe graduated M.B., B.S from the University of Medicine (2) Yangon, Myanmar in 1984. His interest in public health field continued with further study on public health at University of Medicine (2) and he a received Master’s Degree on Public Health (M.P.H) in 2007. 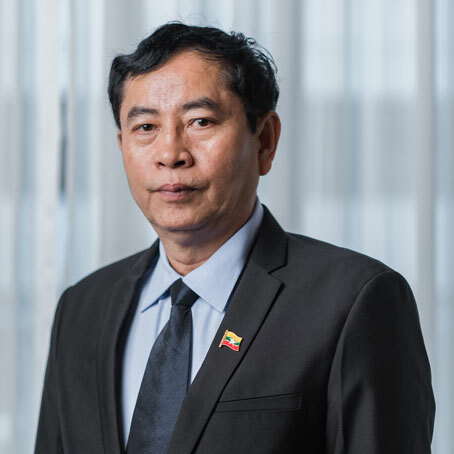 In turn of his working life, he started as a medical officer in 1988 and was promoted to Regional Officer of the National AIDS Control Program based in Mandalay Region. As a Regional Officer, he had responsibility for Chin State and Kachin State as well as Mandalay Region. He led basic health care training and counseling training for health staff in prisons or detention places regarding health facilities and services, and health education for detainees. He also managed, supervised and participated in provision of ART, counseling and health education for detainees in prisons or other detention places in his area of responsibility. He also managed and provided training in counseling to counselors and health care professionals providing HIV/AIDS services in both prisons and community. In addition to his regular responsibilities, he has also conducted assessments of the health situation in Mandalay and Myitkyina Prisons in coordination with World Health Organization. From April 2018 to the present, he leads the Kachin State Health Department as State Health Director and health care service provisions in prisons or detention places in Kachin State are ongoing with his active leadership and management. Ms Napina Yumb is a registered nurse. She holds diplomas in midwifery and in BCN (Psychology, Biopsychology, Cognition, and Neuroscience), as well as a diploma of Government Management and DCS – PNG Correction. Ms Napina Yumb had worked in the Department of Health for 13 years. 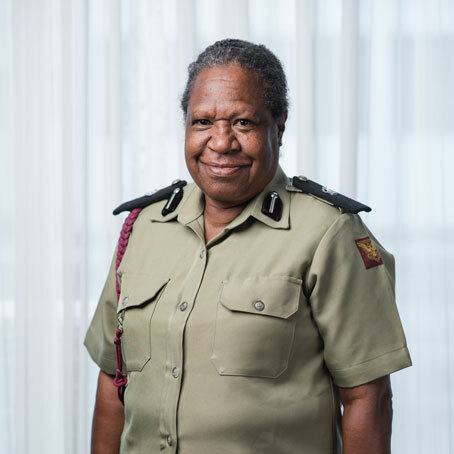 Since 1990, she has been working in the PNG Correctional Service. She was a Health Coordinator at Correctional Headquarter in 2011 – 2014. Since 2015, Ms Napina Yumb has been working as the Director of Health Services at PNG Correctional Services. She coordinates all health activities for 21 Correctional Institutions throughout the country. Dr Amal Harsha de Silva is currently working as the Deputy Director of General Medical Services of the Ministry of Health since 2016. 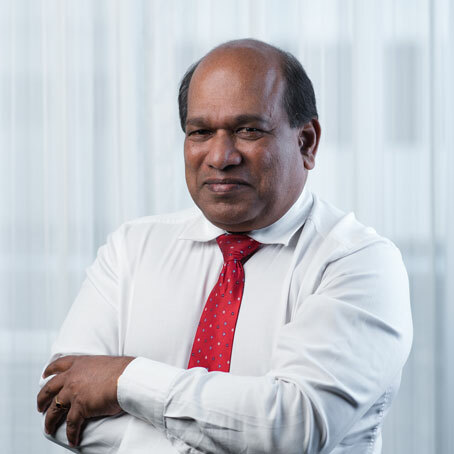 He completed his MBBS degree in 1984, obtained his Master’s degree in Medical Administration in 1996 and his Doctorate Degree in Medical Administration in 2008 from the Postgraduate Institute of Medicine, University of Colombo. He was awarded an MSc in Health Policy and Finance from London School of Economics and Political Science, United Kingdom and a Diploma from the London School of Hygiene and Tropical Medicine. Dr De Silva held the post of acting Additional Secretary of Medical Services and Public Health Services of the Ministry of Health from 2013 to 2015. He has served as a Medical Administrator for over 25 years holding many top healthcare management positions. During the Tsunami he was appointed as the national coordinator for Tsunami relief. He is also a teacher for the post-graduate education of doctors and healthcare workers. He has profound professional experience in the areas of strategic management and direction, health system operations and delivery, human resource management and resource mobilization. He holds the authorship of many local and international publications in the areas of health system costing, hospital administration and public/private partnership. He is a past national cycling champion of Sri Lanka and currently holds the Presidency of the Cycle Federation of Sri Lanka. Dr Apichat Saengsin is a Doctor of Medicine from the Faculty of Medicine, Chiangmai University, Thailand. He completed a Certificate of Residency Training Program in Psychiatry, Department of Psychiatry, Faculty of Medicine, Siriraj Hospital, Mahidol University, Thailand and a Diploma of the Thai Board of Psychiatry, The Royal College of Psychiatrists of Thailand. Dr María Angelica Montiel is a psychiatrist with a dynamic vision of the human being which allows a provision of an integrated management in the health – disease process; not only to get the resolution of the disease, but to maintain health throughout the promotion of healthy lifestyles. She graduated from the Medical School of the Universidad Pontificia Bolivariana, Medellin in 2008, and did her Psychiatry Residency at the Universidad El Bosque – Instituto Colombiano del Sistema Nervioso – Clínica Montserrat in Bogota in 2012. At present, she works as psychiatrist for prison environment in Clinica Nuestra Señora de la Paz and psychiatrist in Drug Dependency rehabilitation center in Bogota. Jail Senior Inspector Dr John Paul Borlongan graduated as Bachelor of Science in Biology at the De La Salle University in Manila. He earned his Degree in Medicine from the University of the East Ramon Magsaysay Memorial Medical Center. He then had his Orthopedic Training at the Medical City and subsequently became a private general medical practitioner from 2012 to 2014. 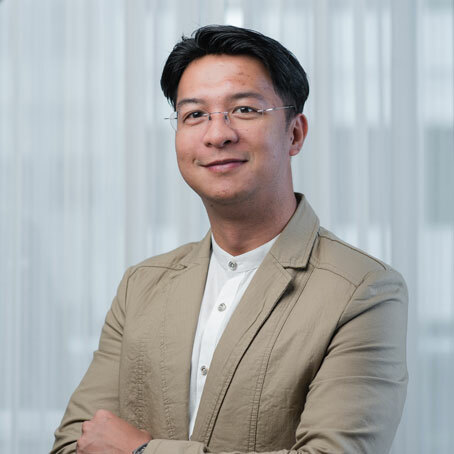 Recently, he earned his Master’s Degree in Public Administration from the Bulacan State University in the Philippines. He joined the Philippine Bureau of Jail Management and Penology (BJMP) in 2014 as Medical Officer for the Health Service. He had completed various Health in Detention courses in various specialized centers such as the Health in Detention Course in Thamassat University School of Global Health in Bangkok and the Management of Drug Resistant TB in Prisons at the TB in Prisons European Center for best practices in Baku, Republic of Azerbaijan. At present, he is the Medical Section Chief of the National Headquarters Health Service Office, He is also the Chief Health Officer for the Central Luzon Region and Cagayan Valley Region and the roving doctor for the BJMP Training Camp. He is also the National TB Program Medical Coordinator of the BJMP. Dr Lira Batyrkanova has been working with ICRC since 2010 as a medical doctor and psychologist in the TB project in prisons in Kyrgyzstan. She graduated from the Medical Academy in Bishkek in 2001 as a pediatric psychiatrist. 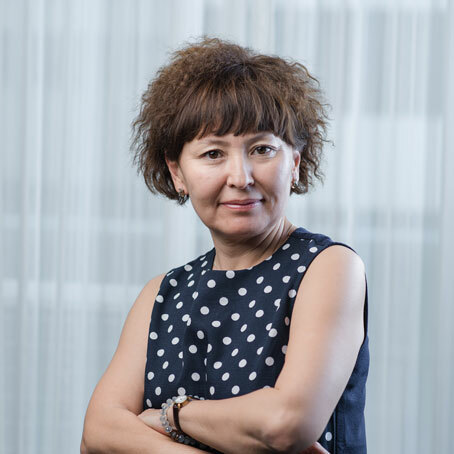 She also holds a diploma of clinical psychology from the Russian- Kyrgyz Slovenic University (2004), and psychologist-consultant from the International Slovenic University in Moscow (2007). Dr Lira Batyrkanova worked in the Mental Health center in Bishkek as a psychiatrist for 2 years. Since 2004, she has been studying and working in Moscow as a psychotherapist in the private clinic «Zdorovie». She was Coordinator of a psychological project for support to detainees in 2 prisons in Moscow, between 2005 and 2007.